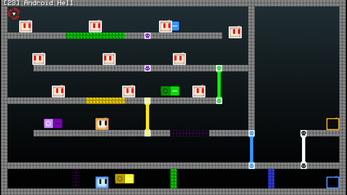 Configure your brain, and prepare for mirror thinking! In Mirror Protocol, you simultaneously control two tiny robots in a mind-boggling puzzle-platform game that will test your brain. 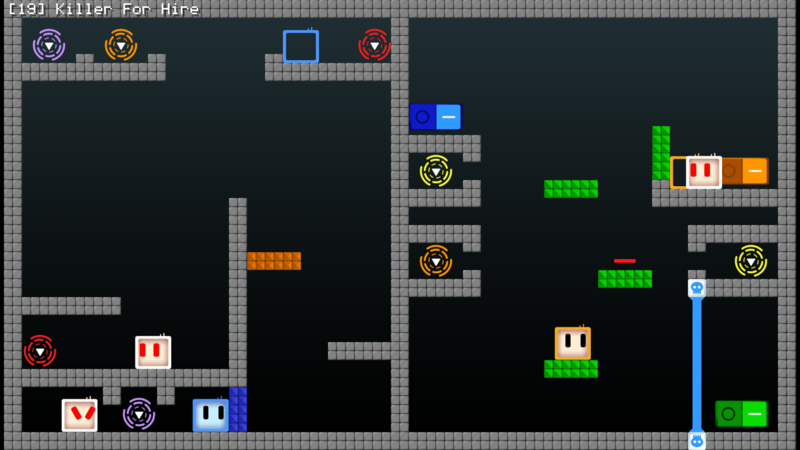 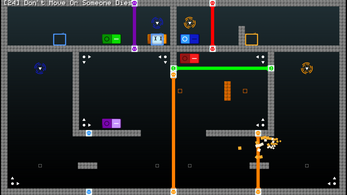 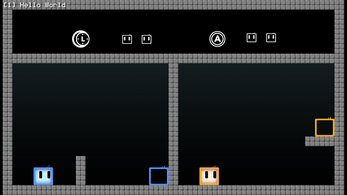 Each level is a room with two exits: your goal is to make both robots survive and reach their own goal while controlling them at the same time. 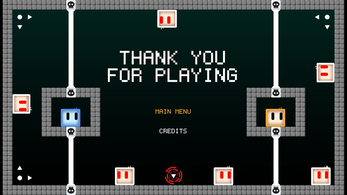 You will explore a weird world where you have to avoid deadly lasers, use gravity inversion devices, activate switches and get rid of your enemies. 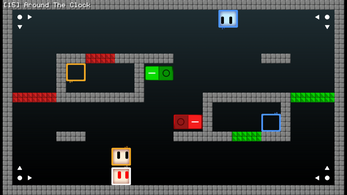 Split your brain in half, hone your thinking skills and reach the end of the level.  Whether you are a newcomer or you eat puzzle pieces for breakfast, Mirror Protocol will guide you with its level progression from the easiest mechanics to the hardest ones. 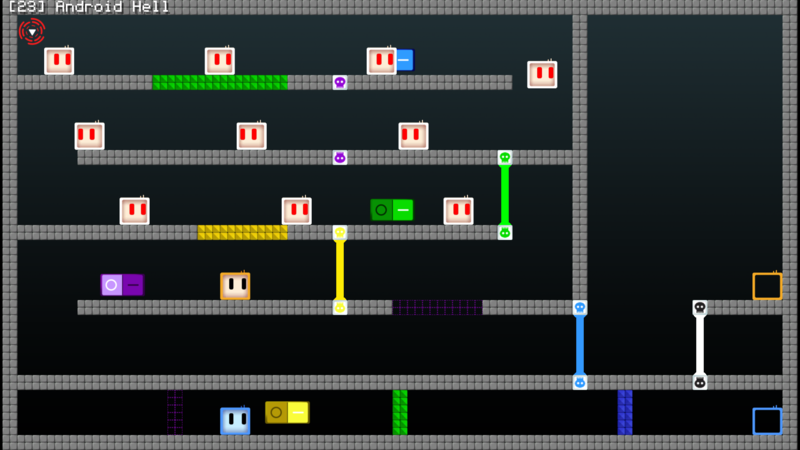 Find your way through the lab: each time you finish a level, you unlock one. 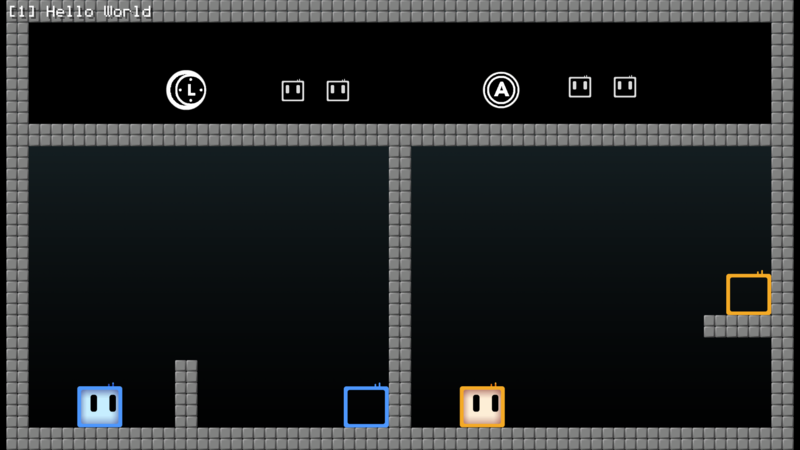 You always have two levels unlocked, so you can skip one if you are stuck and come back later. 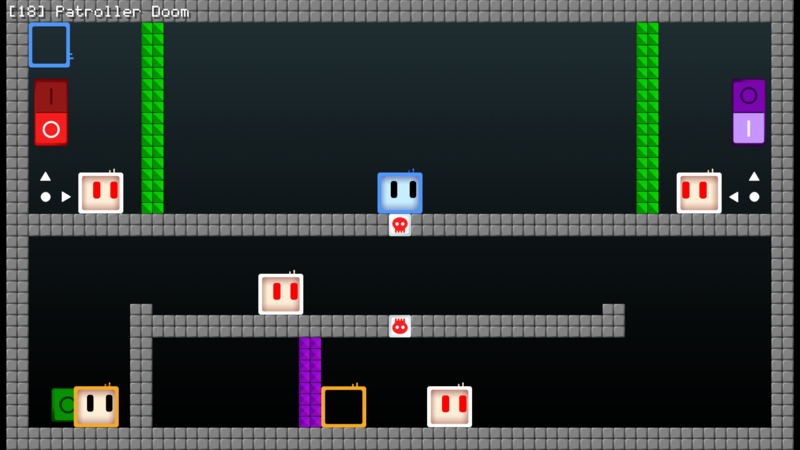 Mirror Protocol is a game developed for the Videogame Design and Programming course at the Politecnico di Milano.